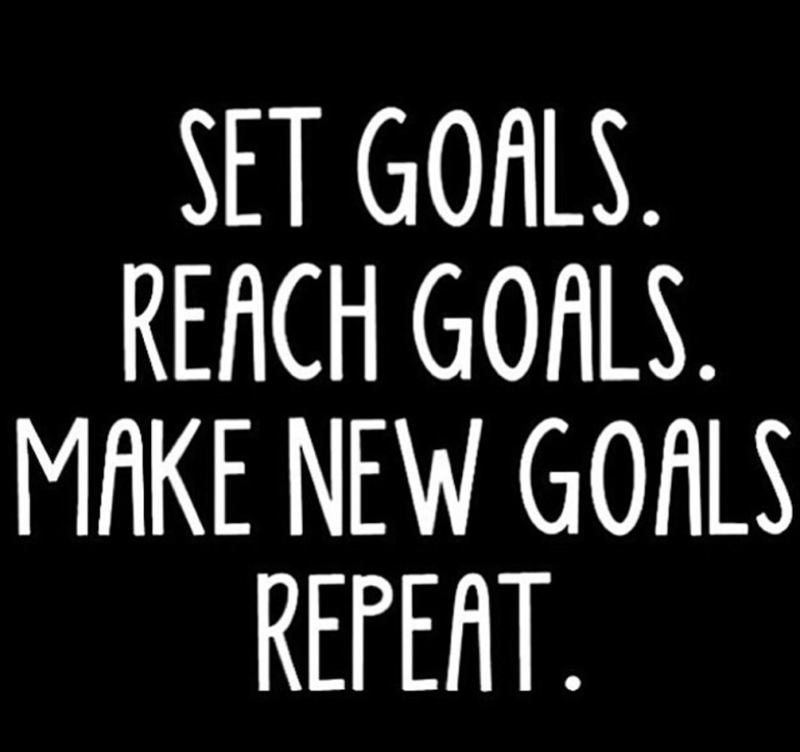 Be a GOAL GETTER as we Set Weekly goals, Reach Weekly goals and Make more weekly goals for our personal and professional lives! We are here to hold one another accountable. Beyond Business: FREE Networking EVENT - SCHOOL OF ROCK!